Use name-brand led wafer, luminescence efficiency is excellent. Slow light consenescence. 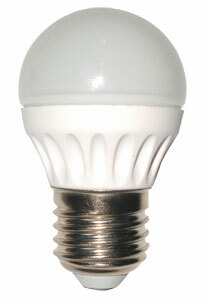 Creative technology design and aluminium bulb ensure lamps heat shrinkable, ensure the longer life time. Excellent powe ,wiht stable character. First production line and assembly line, powerful research and development teams and well-educated staff.